He’s been called “Silicon Alley’s first billionaire,” and he’s also been called “the coolest person in New York tech,” but ask Shutterstock founder and CEO Jon Oringer what he thinks about all of these titles that have been bestowed upon him by the press over the years, he seems eager to dismiss them, and direct our attention to his company instead. “Although I love to see Shutterstock in the news, I don’t pay much attention to what people say about me,” Oringer says. “I am focused on growing the business, and making sure that we are delivering the best possible product we can to our customers and our contributors.” At first glance, Oringer’s response might seem a tad too humble coming from an entrepreneur as successful as he is, and hence, a little hard to believe (yes, we journalists are a cynical bunch), but consider his statement with Shutterstock’s current standing in the market as the backdrop. 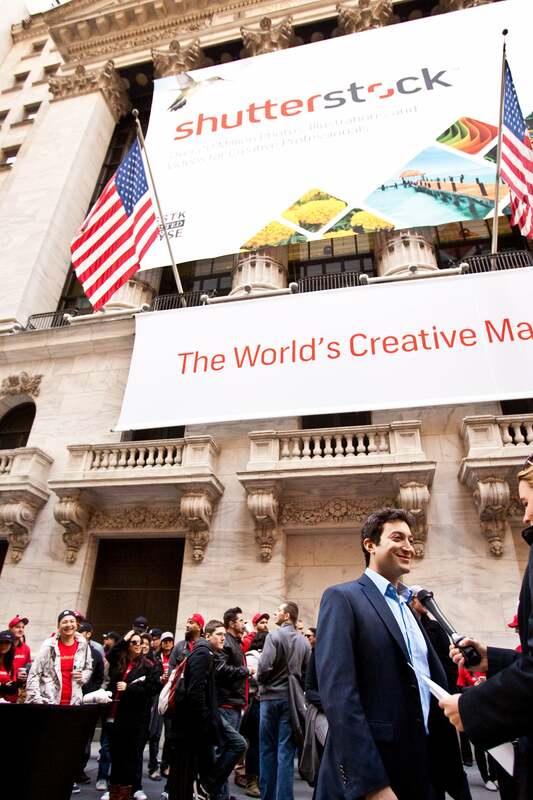 For a company founded only in 2003, Shutterstock’s growth has been truly exemplary- it was once just another New York City-based startup, but today, it is a global media marketplace (valued at US$2.5 billion in April 2015) featuring more than 70 million pieces of content, an admirable collection that includes images, videos and music, with the website having enlisted more than 500 million paid downloads to date. With numbers like that to boast of, Shutterstock is easily one of the better startup success stories out there- and it’s safe to say that this wouldn’t have been possible without Oringer’s singular vision for his enterprise. By keeping his focus consistently on the company, its products and its clients, Oringer has seen Shutterstock through more than a decade of success, and once you reflect on that for a bit, it’s hard not to nod along to his above proclamation. 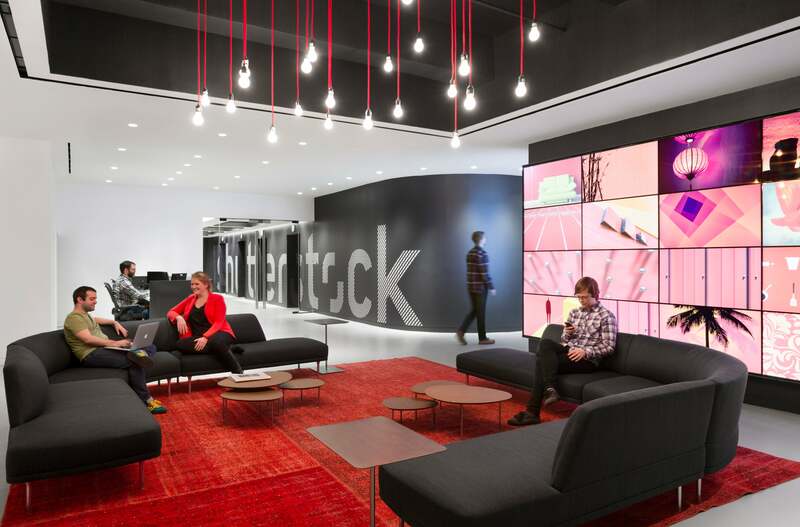 Shutterstock's office reception in New York City. Image credit: Bilyana Dimitrova / Shutterstock.com. 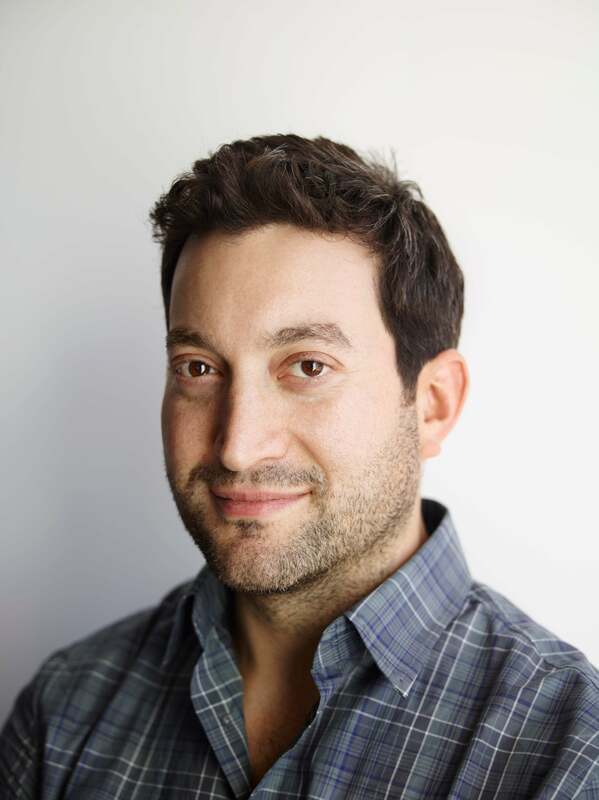 Shutterstock founder and CEO Jon Oringer. Image credit: Shutterstock.com.